The world of website hosting can be a confusing place to navigate. Hosting companies exist by the bucketload, and it can be extremely difficult to ascertain which ones are worth your money prior to handing it over. Today, in this SiteGround review for WordPress, we’re checking how the company’s offering stacks up. Why SiteGround review? 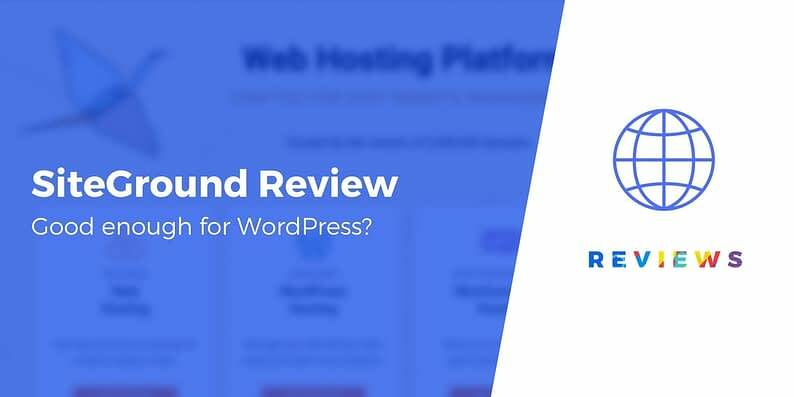 It’s one of the few companies openly recommended on WordPress.org, and one of the top choices as voted by our users in a recent hosting survey. In this post, we’ll dissect SiteGround’s features, support options, performance, and pricing – enabling you to decide if it’s the right WordPress website hosting company for you. Simple WordPress installation: SiteGround lets you install WordPress in a matter of clicks. Free WordPress site transfers: If you have a WordPress.org website hosted elsewhere, SiteGround facilitates the transfer process. WordPress auto-updater: Struggle to keep on top of updating WordPress? SiteGround takes care of it for you behind the scenes. WordPress SuperCacher: A SiteGround-specific feature that caches your WordPress site on three different levels, resulting in faster loading times. One-click WordPress staging: This feature allows you to create a staged copy of your website with a single click, enabling you to make edits before moving all new changes to your original (and live) website. Free installation of Git for WordPress: If you enjoy getting your hands dirty with code, SiteGround enables you to install the Git for WordPress tool. It’s worth noting that not all features are available to every user – more become available when purchasing SiteGround’s higher-tiered plans. When vetting a website hosting solution, checking out the available support options is a must. If your website isn’t functioning as it should be, you’ll want help on deck as soon as possible – no matter what time of the day or night it is. A 24/7 support system, including live chat, ticketing, and phone support. A detailed and comprehensive knowledge base. Pre-recorded webinars to help customers understand the different features available. Tutorials to help customers use SiteGround more effectively. When working on this SiteGround review for WordPress, we tested out their live chat system for ourselves, and overall found their team very quick to respond, and highly knowledgeable about their hosting service and WordPress itself. 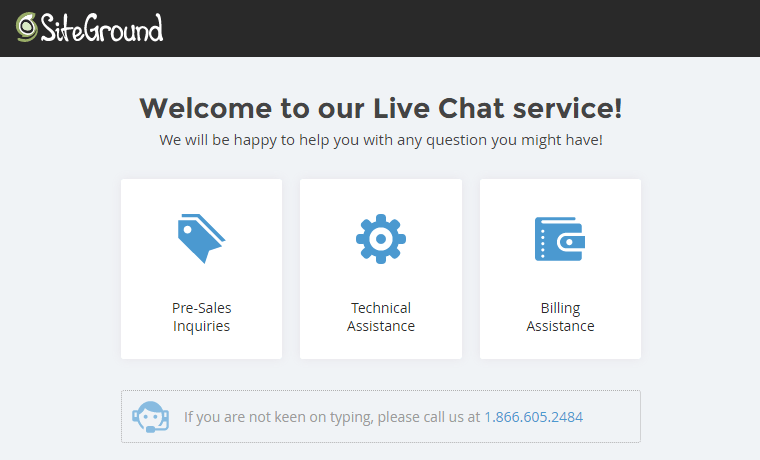 SiteGround’s live chat service is staffed by the kind of people who will fill you with confidence. This level of support is also confirmed by other users as part of a WordPress hosting survey. We also trawled through their webinars, tutorials, and knowledge base – finding them all to be brilliantly insightful. SSD. Otherwise known as a ‘Solid State Drive’, this storage medium is faster than a Hard Disk Drive (HDD). SiteGround offers this hardware on all its servers, to every customer. NGINX. An alternative to the Apache web server, offering potential speed benefits due to a leaner architecture. SuperCacher. A SiteGround-specific feature, which speeds up WordPress via three different levels of caching. CDN. A Content Delivery Network (CDN) is a system of servers that deliver webpages to users based on their geographic locations, increasing website speed. SiteGround uses CloudFlare as its CDN of choice. HTTP/2. This is a major revision of the HTTP network protocol, which further improves website performance. PHP7. This is the newest version of PHP, with further speed benefits, and can be selected from SiteGround’s control panel if you wish to use it. 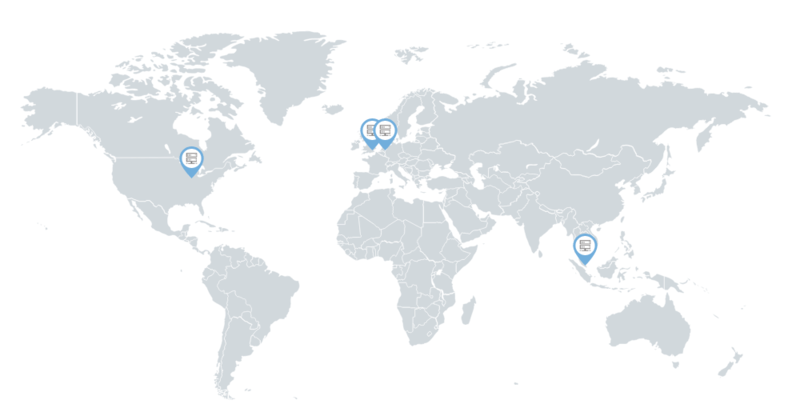 Finally, SiteGround’s servers can be found all over the world. To be exact, in London, Amsterdam, Chicago, and Singapore. That being said, the network is not huge, so you can experience lower performance if you’re catering to more remote audiences. Now that we have discussed SiteGround’s performance in theory, it’s time to put it to the test in practice. In the next part of this SiteGround review for WordPress we’ll be using speed testing tools Pingdom and Load Impact to judge how well SiteGround stands up. Given how quickly users will abandon a page before it loads, these results look pretty good. 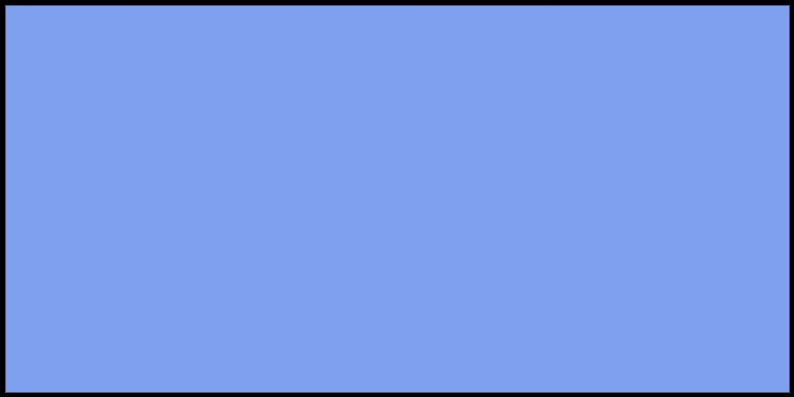 It’s understandable that the further a server is from a user (as was the case with Melbourne), the longer the page will load – but in this instance SiteGround has coped well. 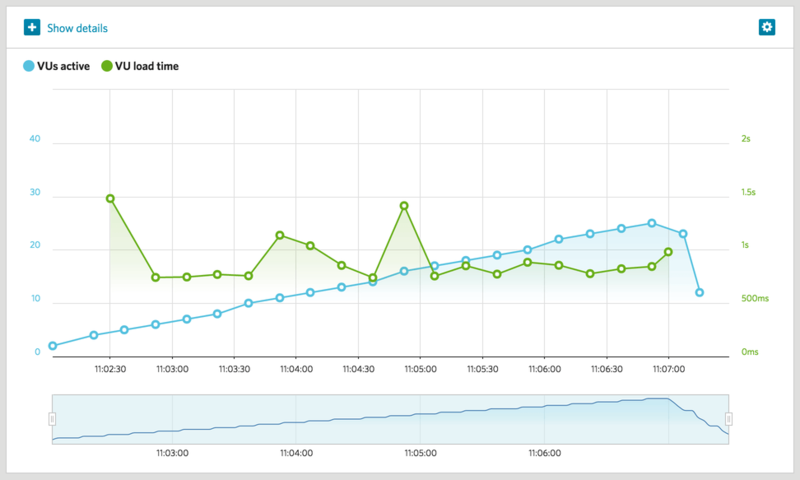 The results from Load Impact back up those from our Pingdom tests. Overall, SiteGround has performed admirably – and regardless of your location, site speed shouldn’t be an issue. StartUp ($3.95 per month): As the name suggests, this package is ideal for startups and small businesses who wish to host a single website with fewer than 10,000 visitors per month. GrowBig ($5.95 per month): Ideal for larger organizations with multiple websites that may see up to 25,000 visitors per month. GoGeek ($11.95 per month): SiteGround’s most expensive plan is suited to large companies boasting websites with upwards of 100,000 monthly visits. SiteGround’s cheapest plans more than match their rival’s offerings. 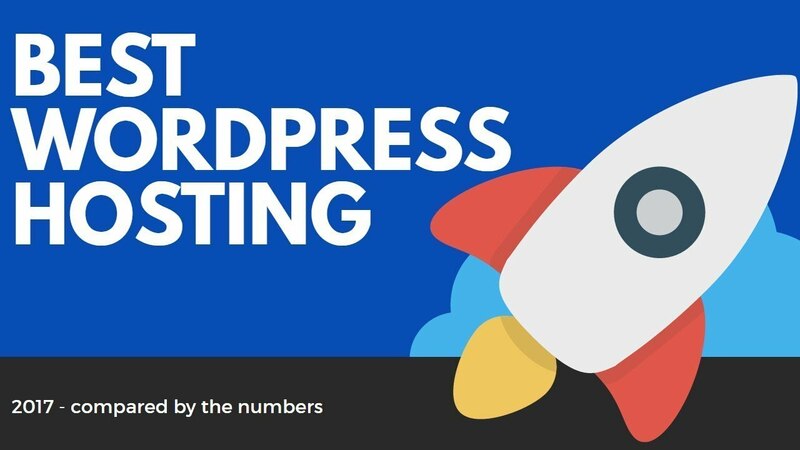 For example, Bluehost’s cheapest managed WordPress hosting plan chimes in at $19.99 per month, while GoDaddy’s equivalent plan starts from $4-$5 per month. After poring over the various elements of the company’s service in this SiteGround review, let’s sum up our findings. Excellent set of WordPress-specific features. The technology used – including SSDs, CDNs and PHP7 – is modern and highly reputable. Support options are plentiful, with knowledgeable staff on hand. Page speed was good, and load testing was equally comparable. For a good WordPress hosting solution, the pricing is competitive. We found the SiteGround control panel rather basic looking – a redesign is certainly in order. Overall, SiteGround is a stellar example of a good WordPress hosting solution. It is brimming with WordPress-specific features, helpful support options, and competitive pricing. Its native SuperCaching feature in particular deserves praise, and coupled with its generally speedy page loading times across the board, it means we recommend SiteGround for those requiring a solid host that can provide a super fast website.